Milani is a US brand that I first heard about just over a year ago. Since then it’s picked up a lot of momentum in the UK and it’s being sold on more and more UK retailer websites as well as now having it’s own .co.uk site. 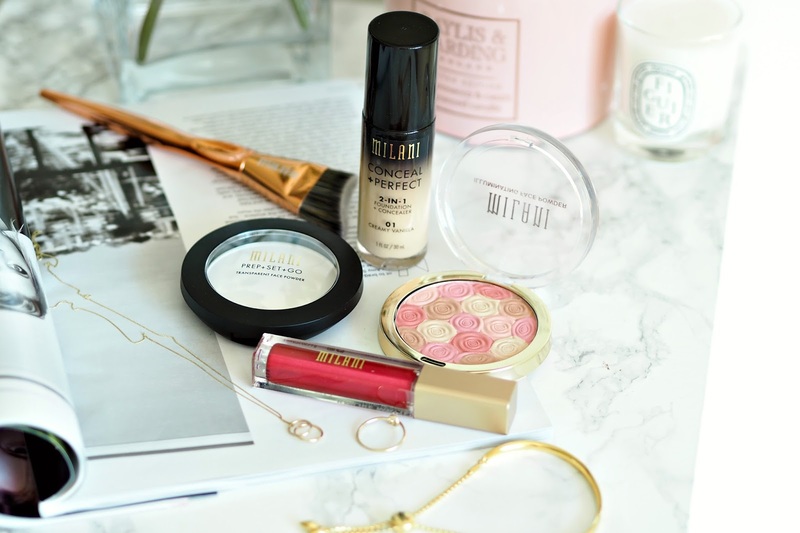 Not one wanting to miss out on any new discoveries I’ve been trying some of Milani’s most popular items in order to give you my verdict. 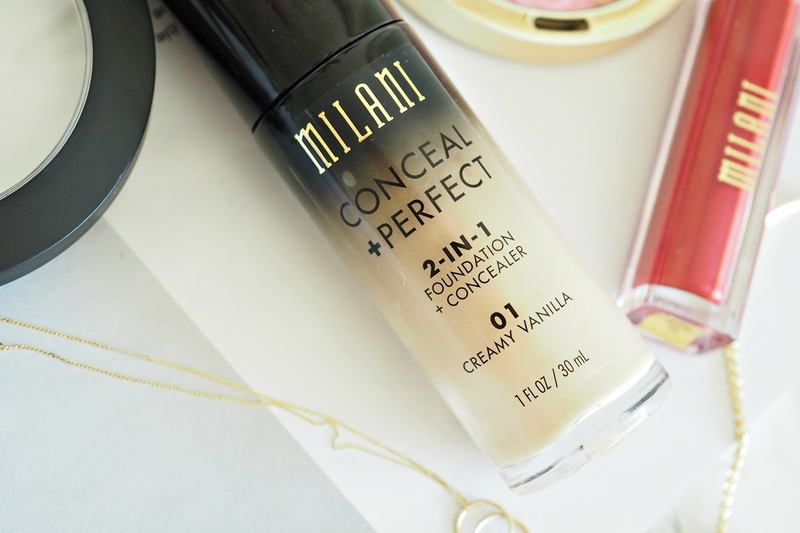 I’d heard so many positive reviews on the Milani Conceal + Perfect Foundation that I couldn’t wait to try it. One of my favourite foundations is Clinque Beyond Perfection Foundation, which the Milani one is meant to be very similar to for it’s full coverage qualities. In short this foundation claims that you can blend it all over the face to achieve the effect of foundation, or dab it on spots/ blemishes for it to act like a concealer. As you would expect from a foundation that will also act as a concealer the foundation is pretty thick, so it takes a bit more blending than most foundations. I would say it’s a medium/ full coverage foundation, but it isn’t buildable and the concealer element of it definitely didn’t work for me. Unfortunately this foundation did not agree with my skin type (oily & dehydrated) and it quickly went patchy, cakey and highlighted my pores. 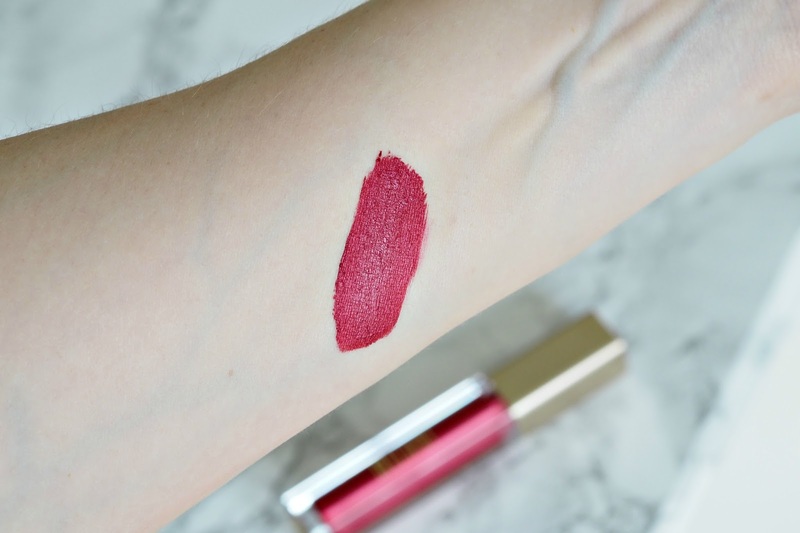 For me it’s unwearable but I know so many other bloggers who love it so I think it will depend on your skin type. This vegan friendly transparent setting powder can be used in two ways – 1. As a primer before your foundation to smooth the skin, blur fine lines and control shine. 2. As a setting powder to be applied after foundation to set your makeup and mattify your skin. 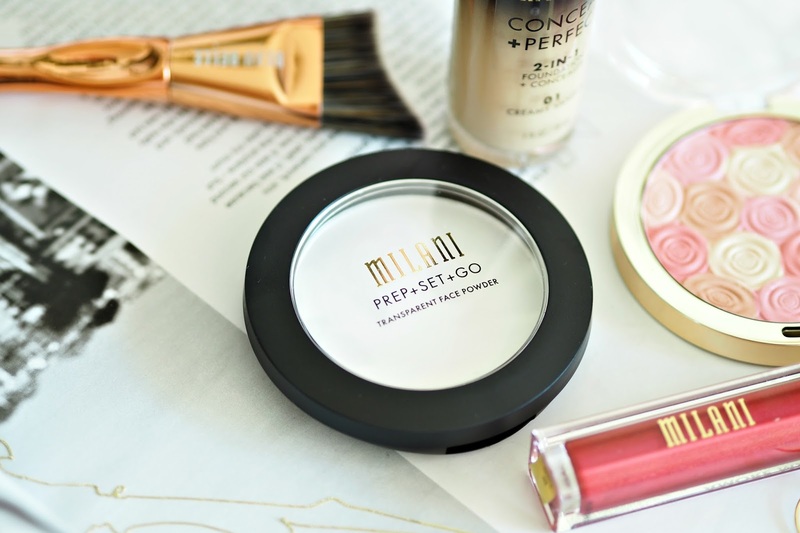 When I applied the Milani Prep + Set + Go Transparent Face Powder to bare skin I did notice that although it didn’t look any different, my skin immediately felt smoother and soft to touch. However when I applied foundation on top of it, it went streaky and lumpy around places like my nose and chin – not sure if that’s because I’m more oily there but for me it was no good as a primer. Using it as a setting powder was more successful as it did in fact set my foundation and mattify my skin, but I did find that it felt a bit gritty when applied compared to other setting powders I’ve used. The shade is transparent and therefore meant to be OK for every skin tone to use. It’s absolutely fine for me and my pasty skin but I’m not sure how good it would be for very dark skin as it does seem leave quite a powdery look. 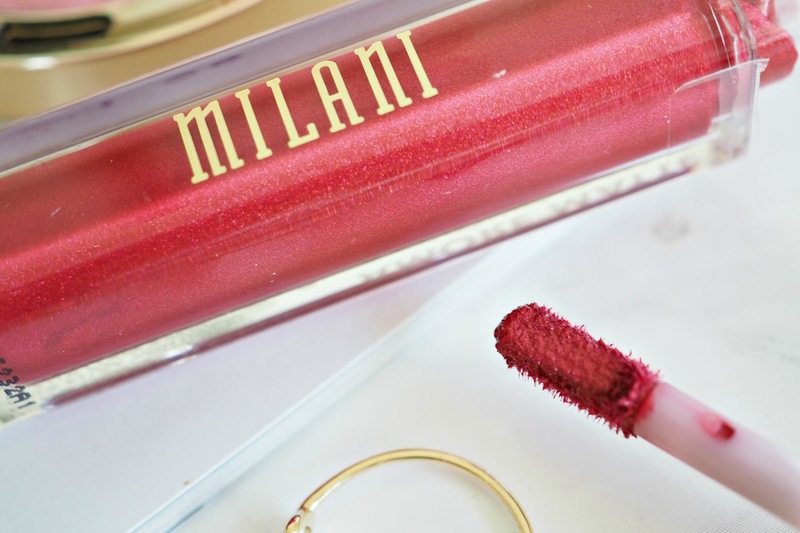 The Milani Amore Metallic Lip Creme is a matte liquid lipstick which is a dream to apply. It’s just the right consistently to make application easy – not too wet or too thick. The shade is stunning. A deep red with a hint of gold shimmer to it producing a beautiful metallic effect and the pigmentation is amazing!! However there is a but… For me it was way too drying and within minutes my lips had shrivelled up and became tight. As it was so drying it became flakey quickly and looked pretty horrendous as it wore off. It’s such a shame that this lipstick is unwearable as I LOVE the shade and ease of application. It may be better with someone who doesn’t suffer with dry lips like I do. Firstly let’s just take a moment to appreciate how gorgeous this powder is! With the gold packaging and swirls of pinks, gold and browns this is one Insta-worthy powder. 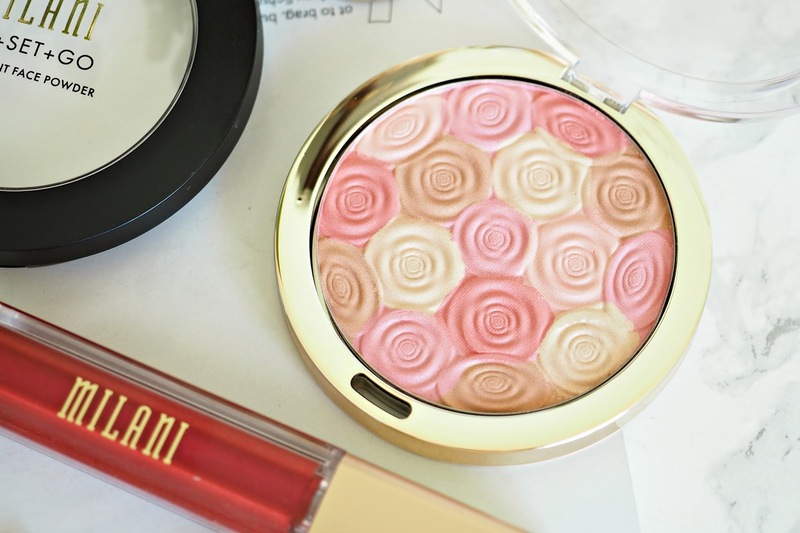 Milani sell the Illuminating Face Powder as a highlighter, bronzer and blush. For me I would never use it as a bronzer as it is definitely a pink and not at all brown. 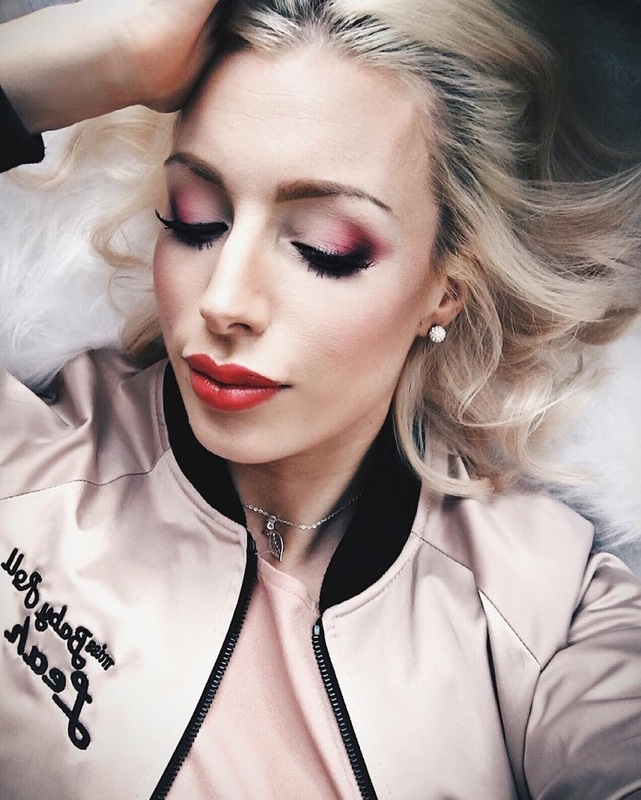 I use the powder as a blush but as it does have a nice glow to it, meaning you don’t have to wear highlighter on top if you want to opt for a more natural look. It’s the perfect shade for my pale skin and the colour is very buildable. If you are light handed you can also use this to dab areas of glow and highlight to the rest of your face without giving any colour. As you can see Milani has been a bit hit and miss for me, but it may be that I have just picked products that don’t agree with my skin type. 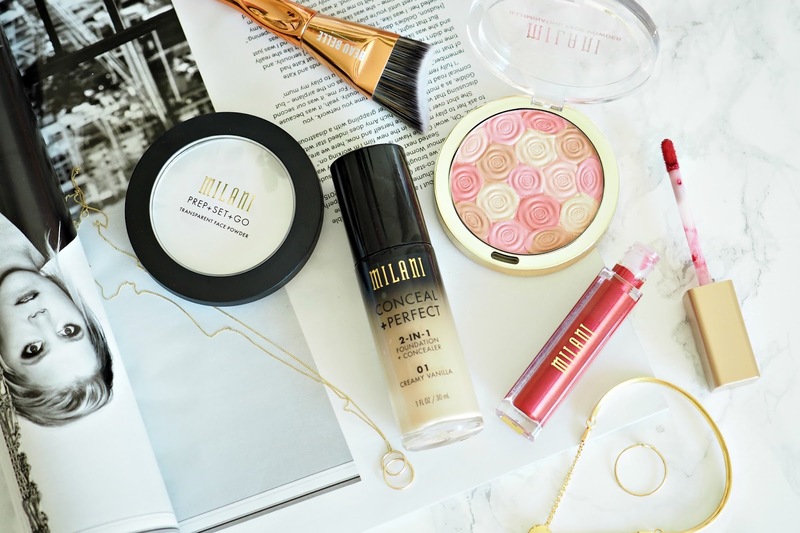 Have you tried any Milani products? What are your thoughts?